Grab - Promo Code Android Users: P200 Off Your First Ride! 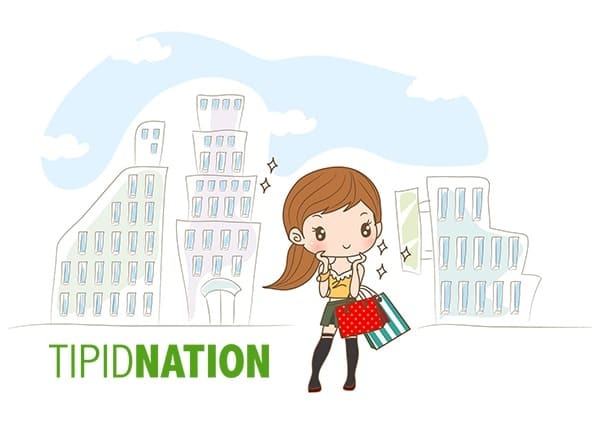 Grab – Promo Code Android Users: P200 Off Your First Ride! Try out your first every booking ride at Grab! 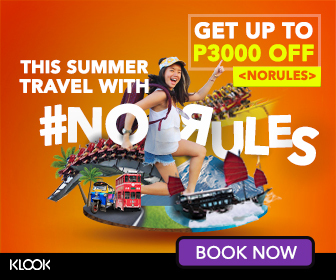 You can save to P200 off on your first ride. Enjoy your first ever Grab ride experience while saving a cost. 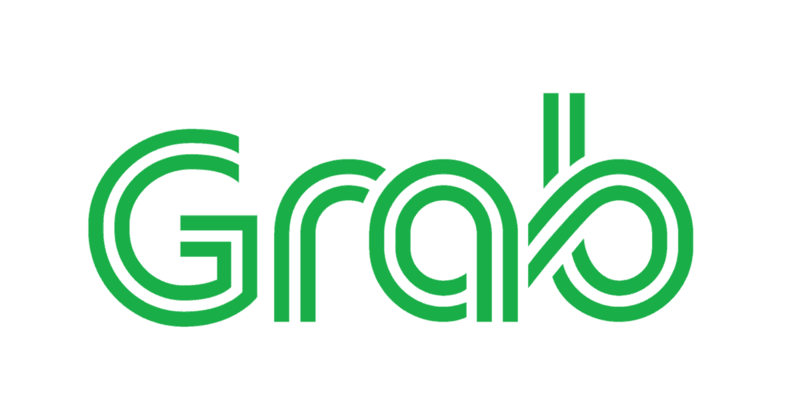 Book now and ride for less with Grab.